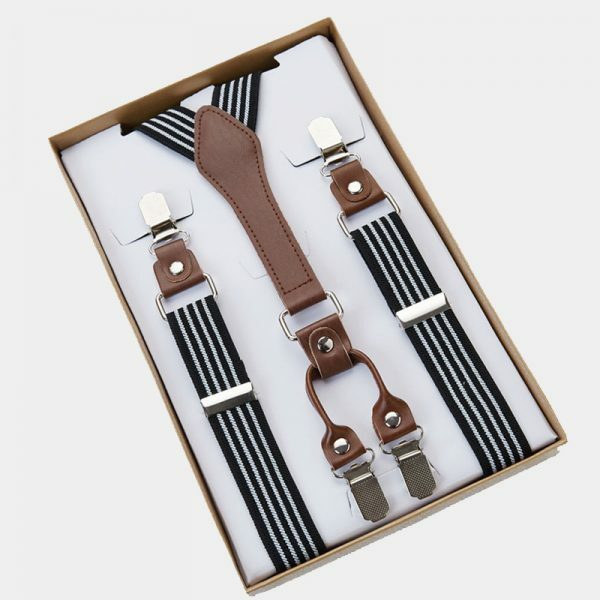 Modern and classic styles for every occasion from your workday to your wedding day. 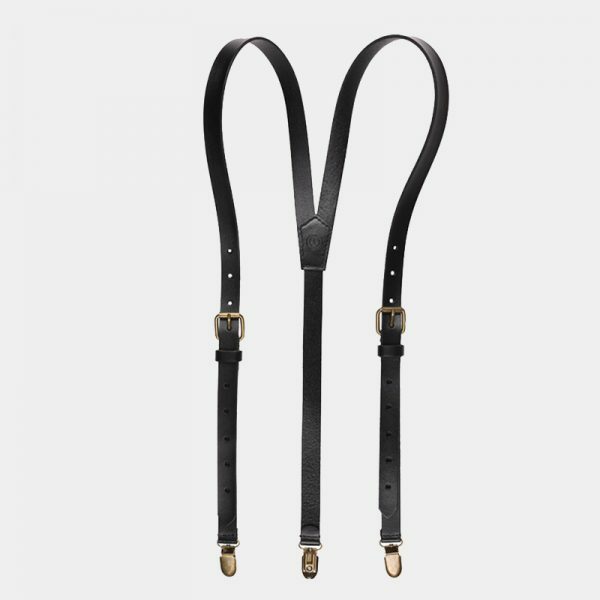 Make sure your tuxedo pants stay right where you want them with this versatile accessory. 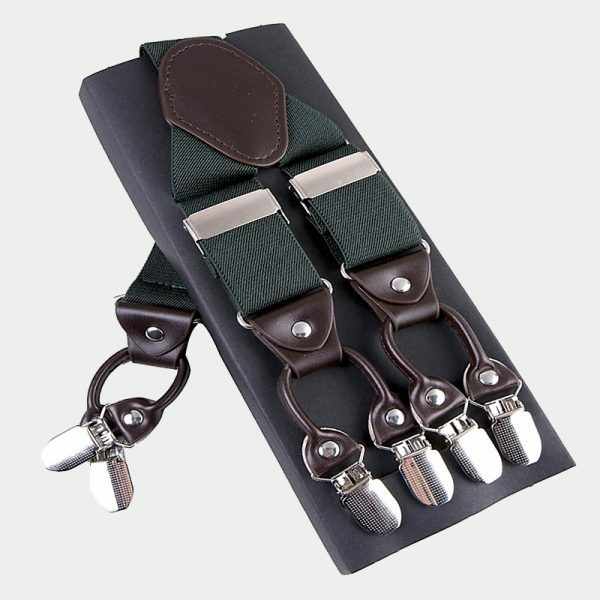 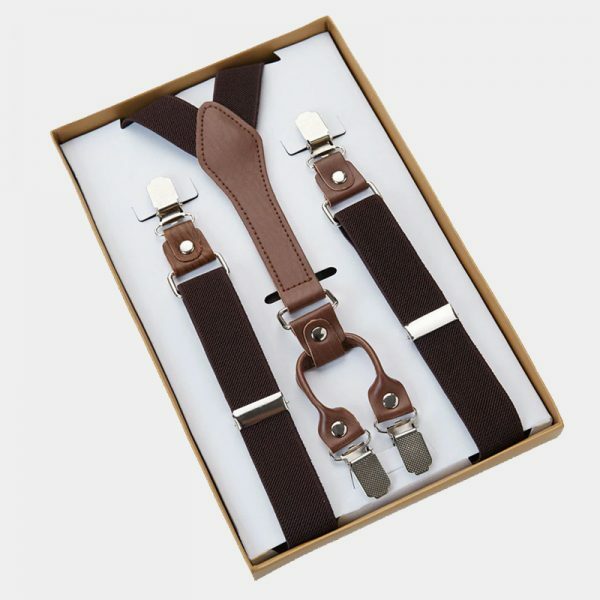 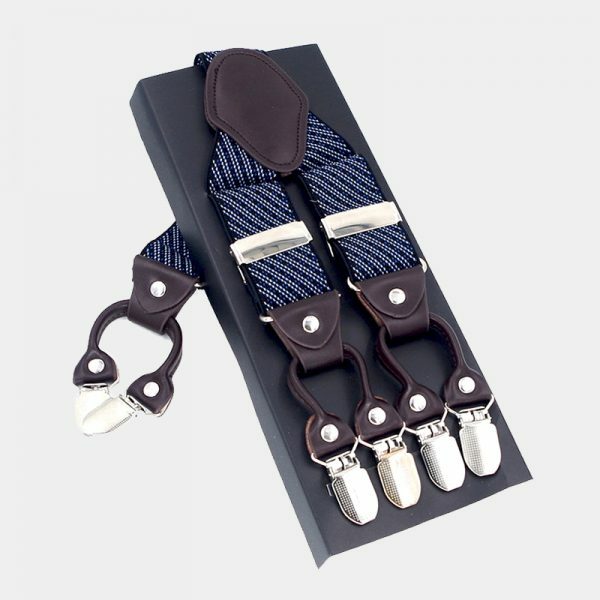 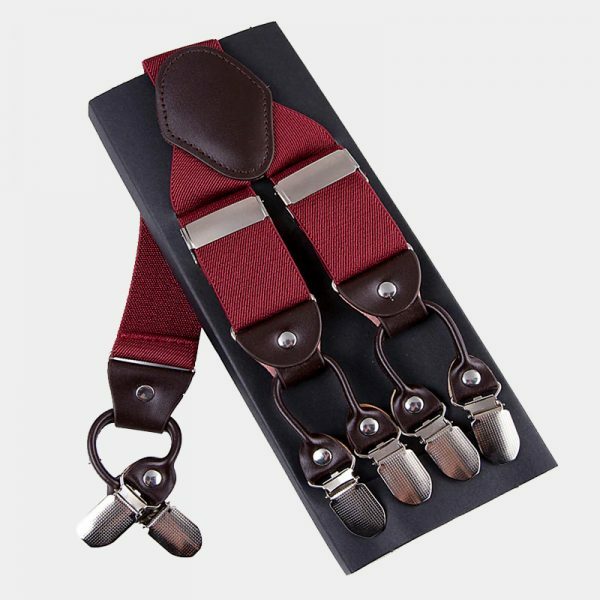 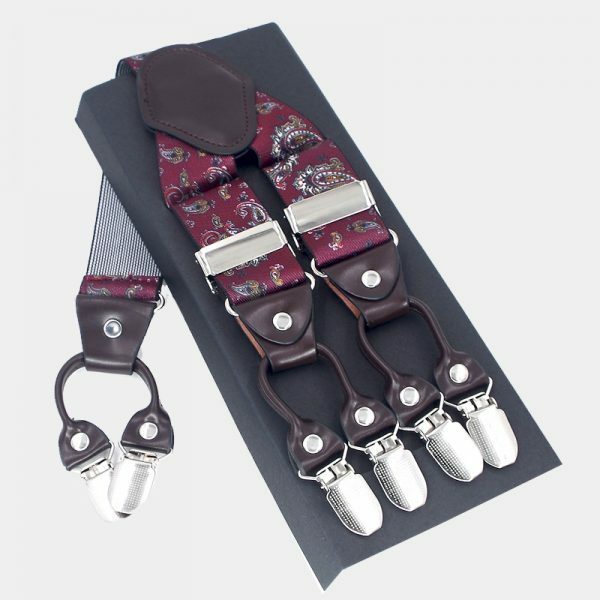 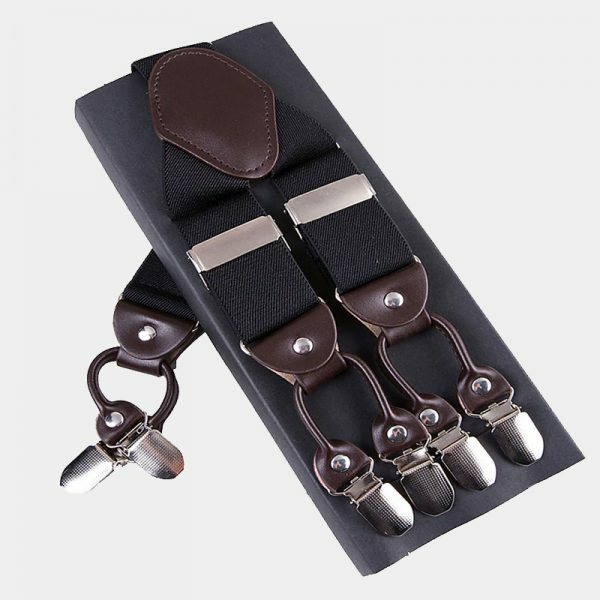 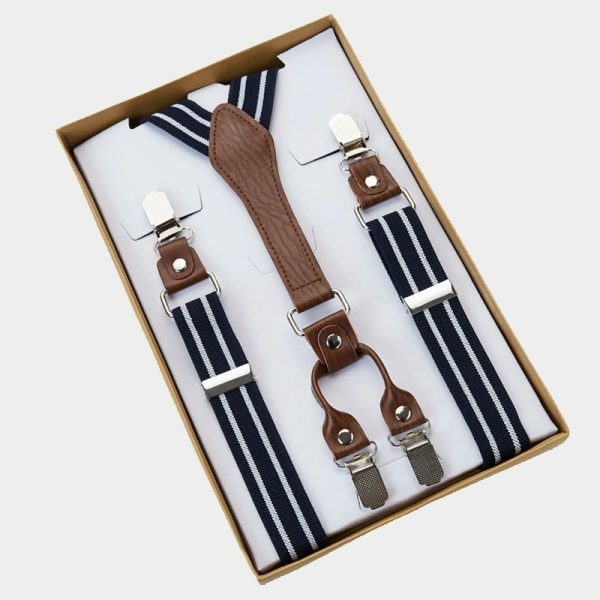 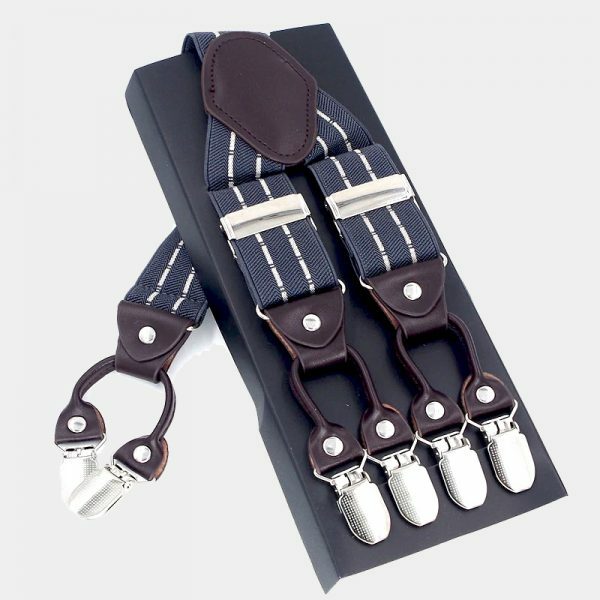 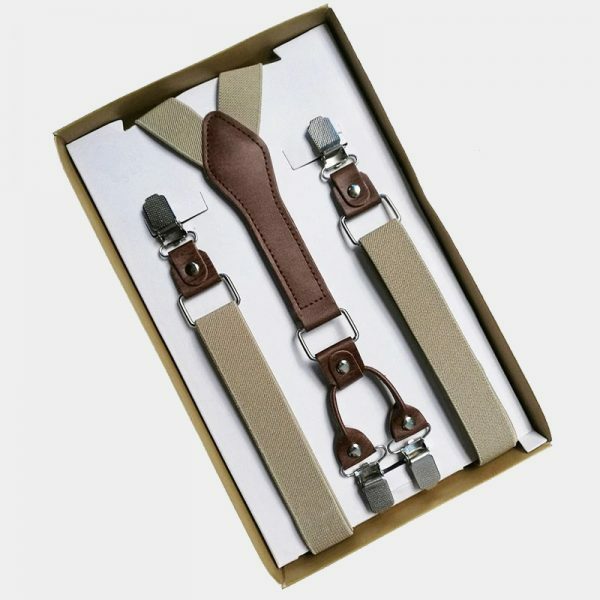 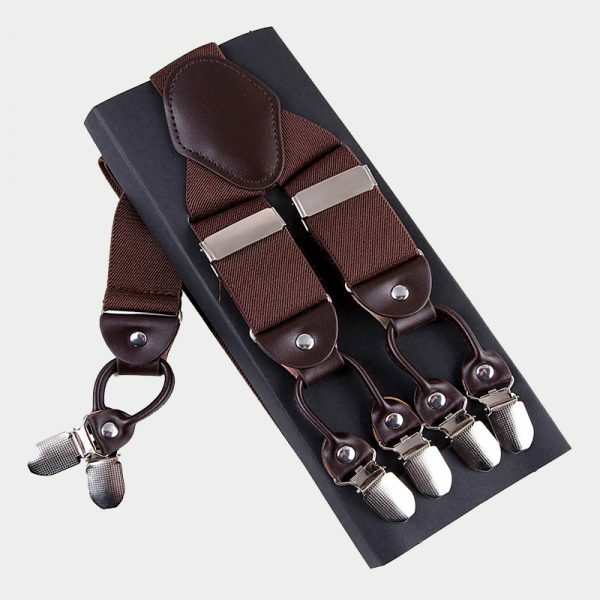 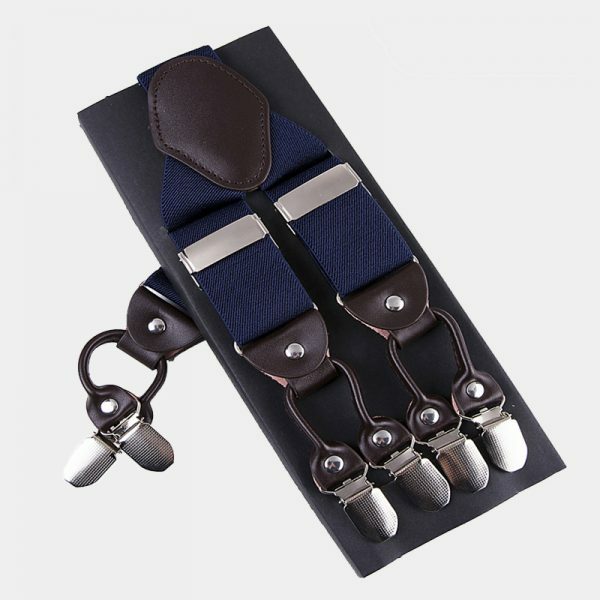 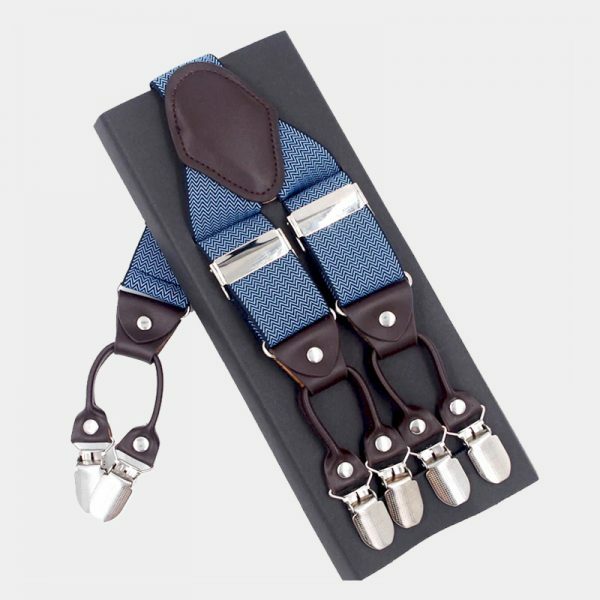 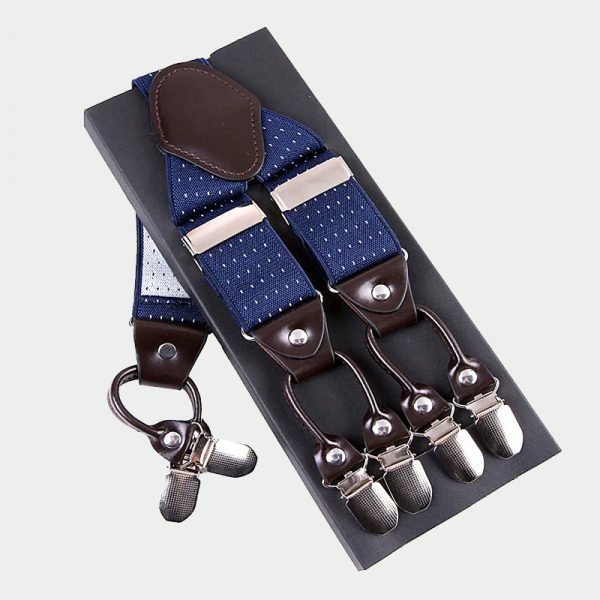 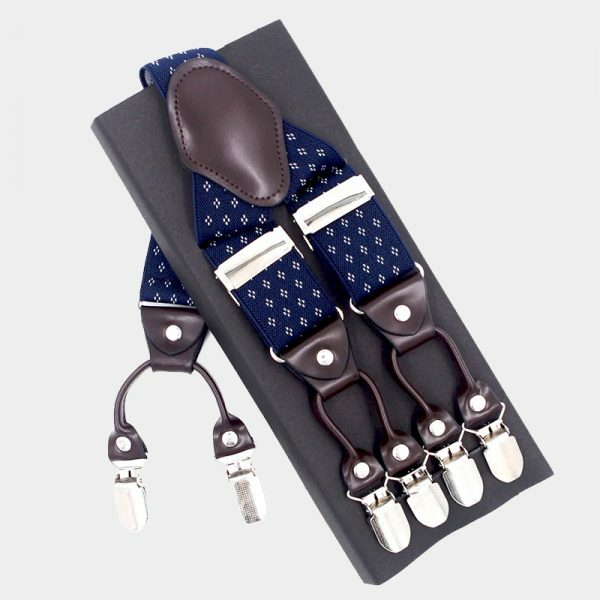 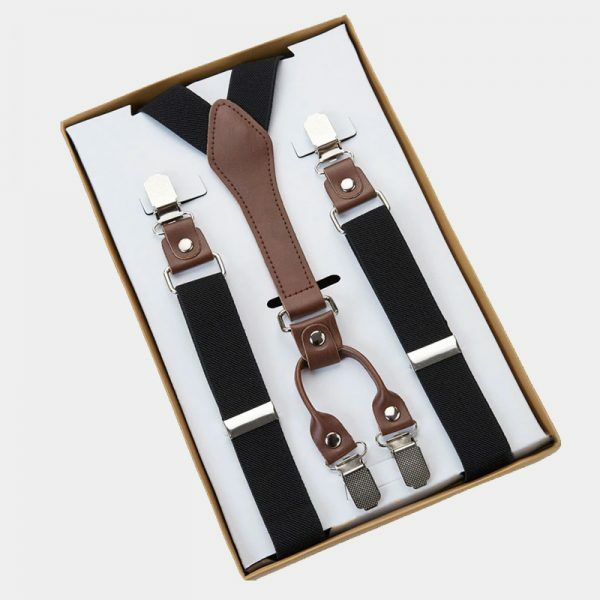 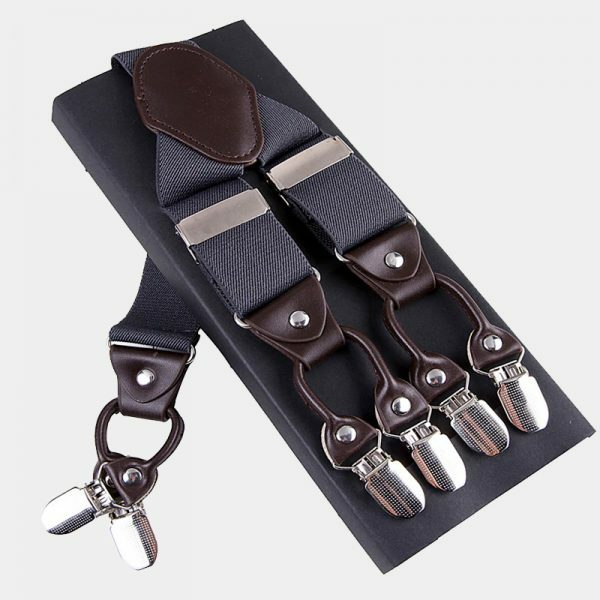 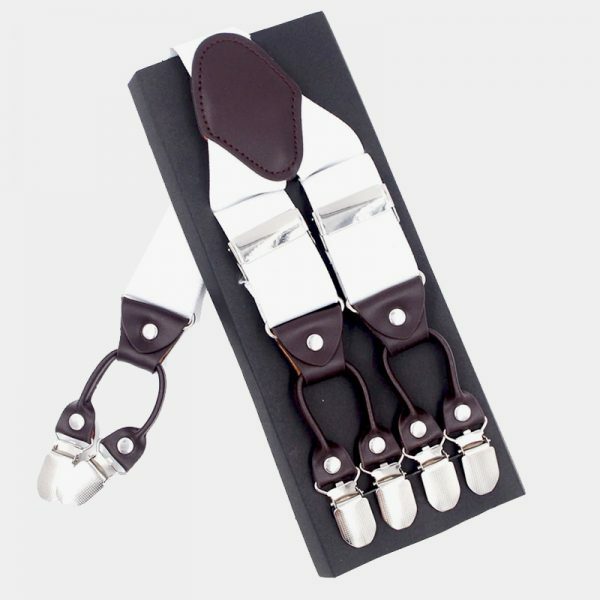 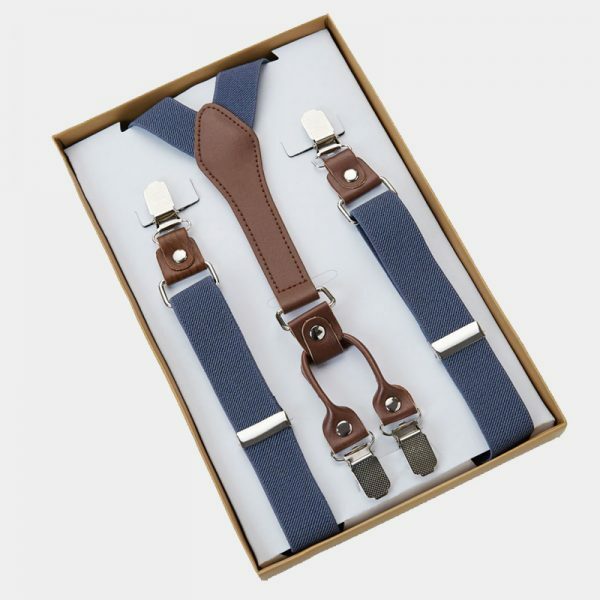 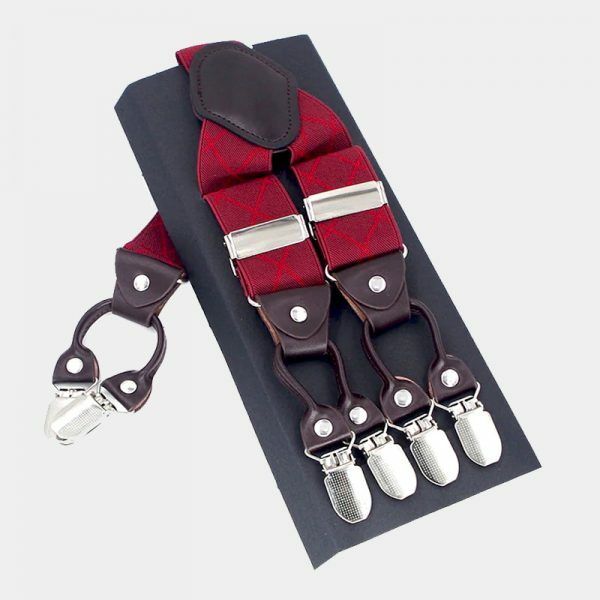 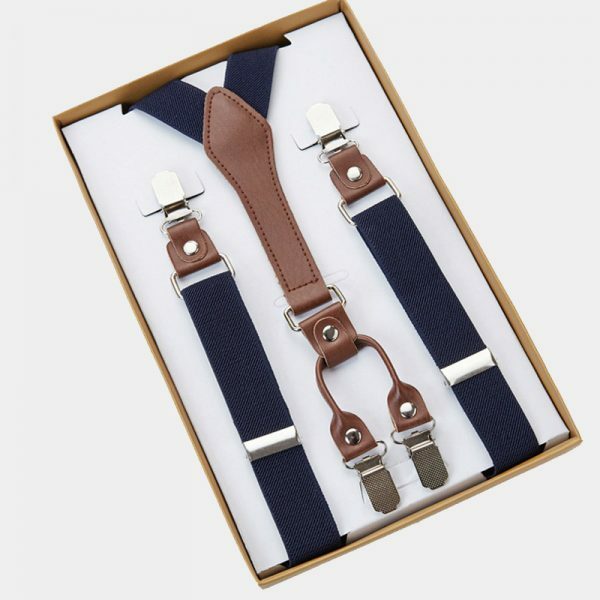 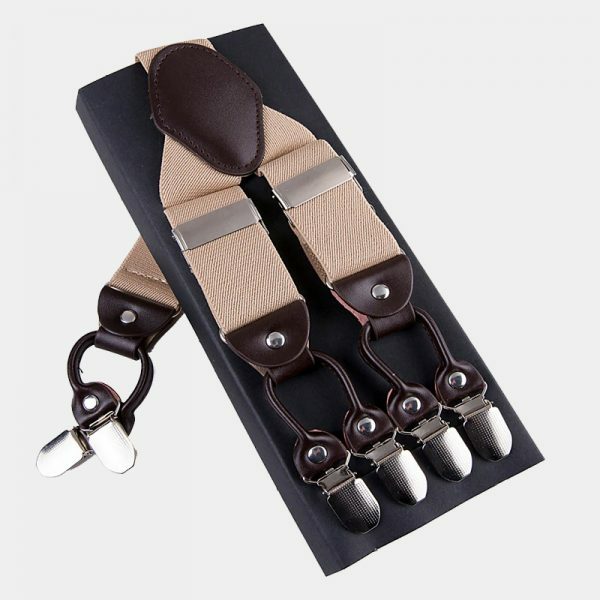 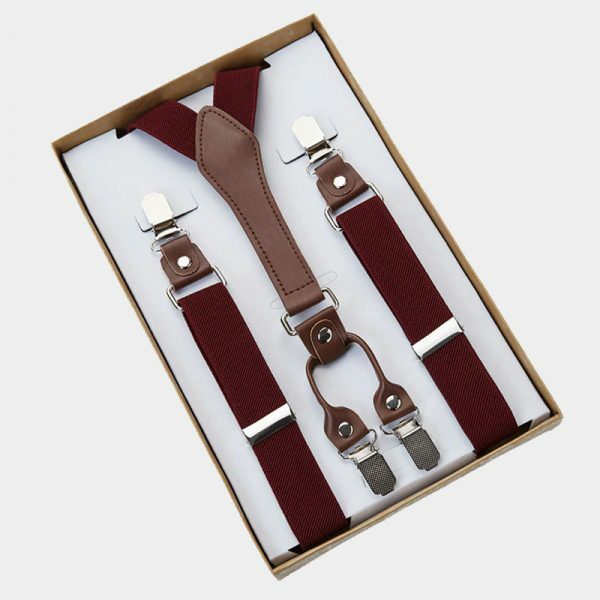 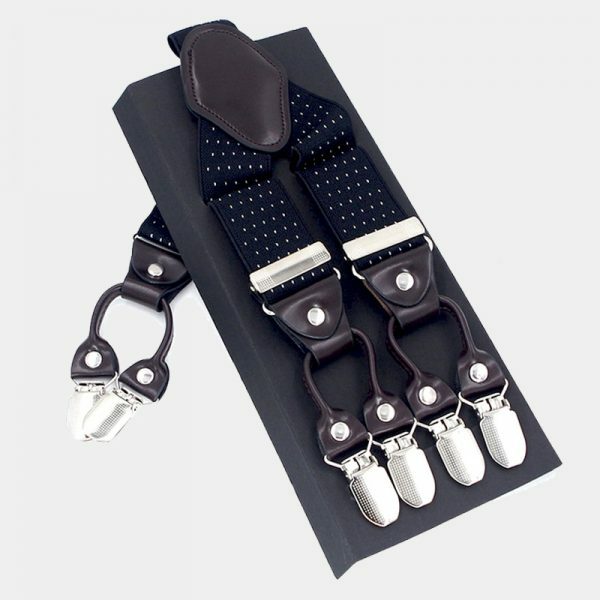 We proudly offer single clip, double clip, and dress button suspenders styles for sale, in addition, paisley, polka dot, striped and even bow ties with matching suspenders are available for you to choose from. 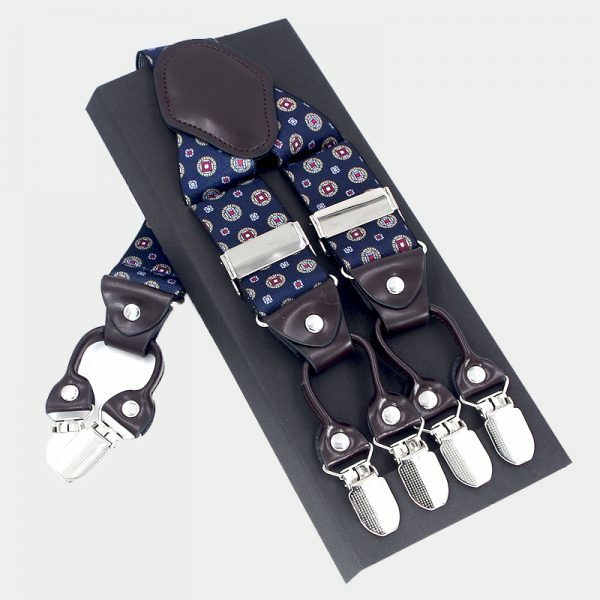 Add an unexpected pop of color or pattern to your wardrobe and show off your attitude.